Hit the slopes for a good cause and a great deal at the College SnowJam, February 11 at Montage Mountain. This year’s event runs from noon to 10 p.m, and costs $20 for admission and a lift ticket. Ski/snowboard, boot and pole rentals are also available for $15. 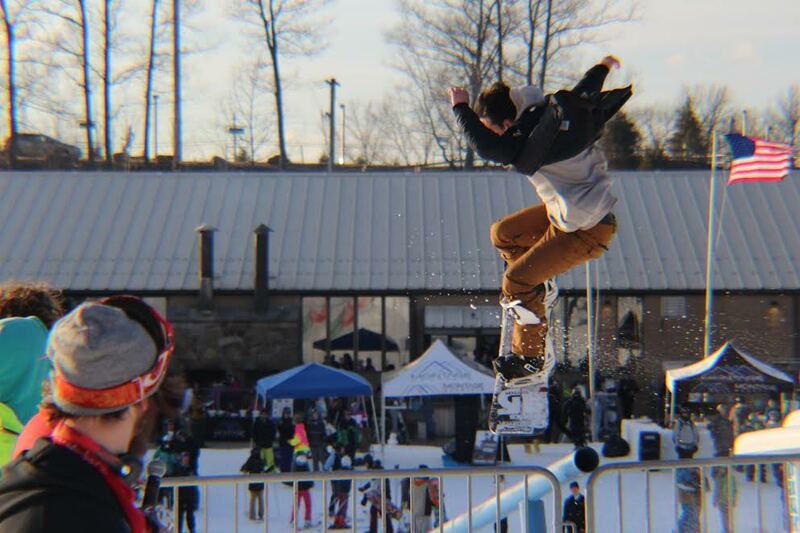 The College SnowJam includes several live bands and DJs, food and drink specials, and an Urban Rail Jam competition and a King of the Hill race. Now in its third year, College SnowJam was founded by formed Business Plan Competition winner Frank Winger and Marywood graduate Tim Kane. BPC Wildcard winners Kraken Boardsports have also been a sponsor of the event since its inception. Frank and Tim continue with their tradition of giving back to the community with a portion of this year’s proceeds benefiting the new High School Entrepreneurial Institute being developed by tecBRIDGE. “We are excited to partner with tecBRIDGE and show our next generation of entrepreneurs that you can follow your dreams here in NEPA” said Winger. Building on past success, the organizers are preparing for more than 500 attendees this year from various colleges, universities and the community. According to Kane, in past years students from Marywood University and Wilkes University and as far as Penn State have attended the event. For more information, please visit College SnowJam 2017 or the College Snowjam Instagram.